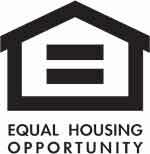 Welcome to 526 E. Gravers Lane!! 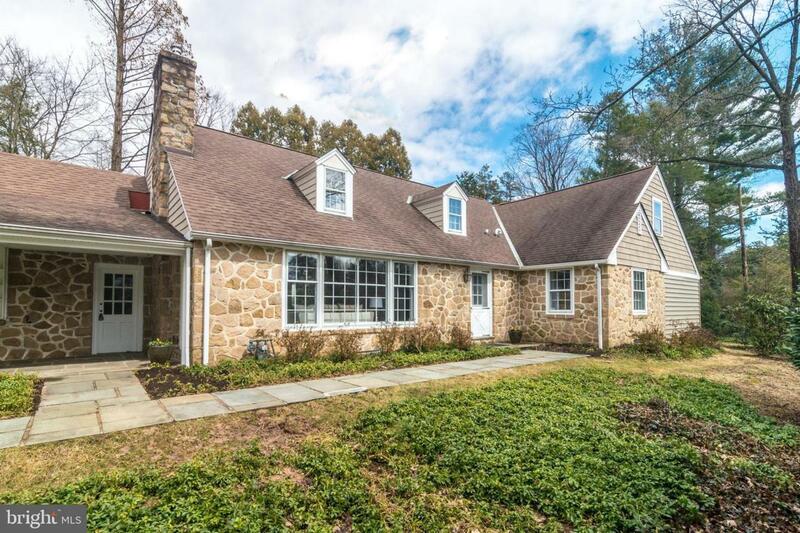 This PRISTINE Renovation is on a Most Desirable Street in Wyndmoor!! 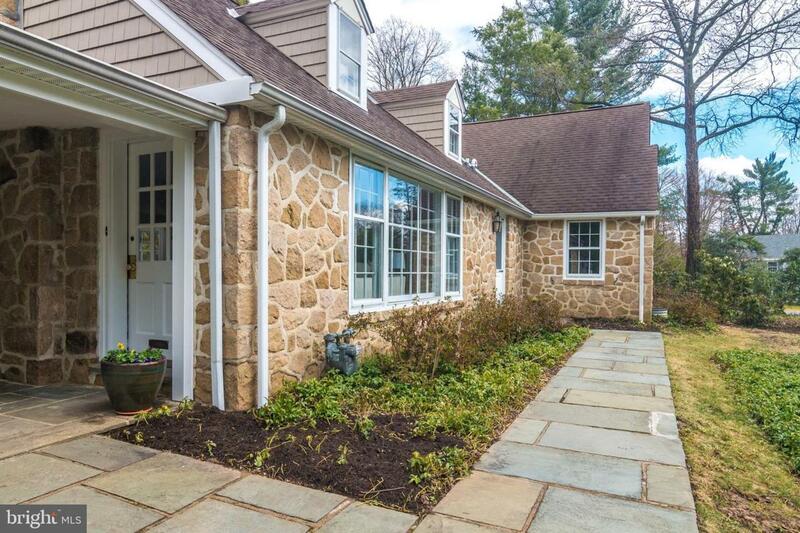 This Beautiful Stone Cape Cod has been meticulously renovated from top to bottom with quality materials and workmanship! 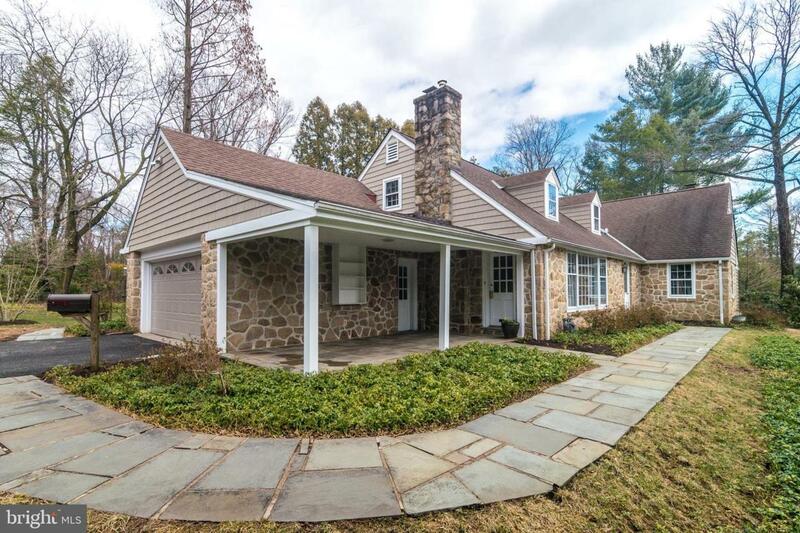 The Exterior is now maintenance free with new Alside Williamsport Shingle Siding,-which creates a beautiful natural look with the original Fieldstone. The interior was tastefully transformed throughout, featuring an Open Great Room Concept in the Main Living Space - bright, light and ready to LIVE in! The New Gourmet Kitchen features Wolf White Wood Cabinetry, Quartz Countertops, Island with Seating, KitchenAid Stainless Steel Appliances, Subway Tile Backsplash, Hardwood Flooring, a Work Station with Counter Seating, and a cozy skylit bumped out Breakfast Room-all open to the Dining and Living areas. You can cook, entertain your guests, all while enjoying the fire burning in the Living Room. The Hardwood Floors are exposed and gleaming in all of the LIving Areas on the First Level. The First Floor Master Bedroom/Bathroom is an oasis! Not only does it open to a Private Screened in Porch, but features a Luxurious New Master Bath with an oversized Stall Shower, radiant heated tile flooring, abundant Wolf Cabinetry with a Double Vanity- all done in a gray & white color palette (as are all the New Baths in the house). The First Level is complete with a Fireside Family Room with Built-in Cabinetry, which is perfect for either a Study or a tucked away quiet TV Room, plus a NEW Powder Room. The Second Level features 2 spacious additional Bedrooms, a beautiful NEW Hall Tile Bath with a Tub, and a 4th Ensuite Bedroom with another NEW Tile Bath with a Stall Shower- perfect for a Guest Room, In-law or Au Pair Room. Additional Improvements include: New Ducane HVAC (2018), New Hot water Heater (2018), tons of Recessed Lighting, most New Anderson Windows, Alarm System, Attached 2 Car Garage with covered entry, New Garage Door, Covered Front Patio, Rear Screened In Porch, Built-in Shed in Rear of house, Wired for Cable & SO MUCH MORE! 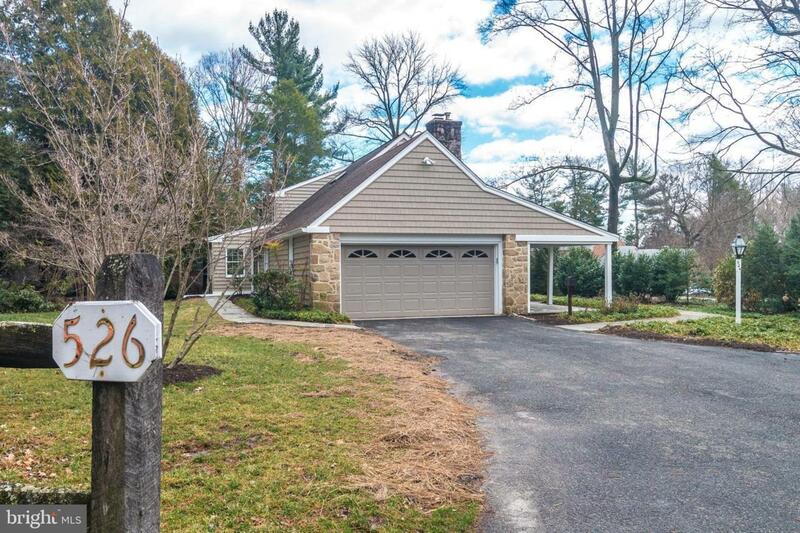 This is a turnkey property you won't want to miss, in a location that is private and also within walking distance to stroll down the Avenue in Chestnut Hill. Close to shopping, walk a few short blocks to train, and only a 25 minute drive into Center City. Nothing to do but Move-In!! All Showings begin on Sunday 3/24 from 1-3pm!